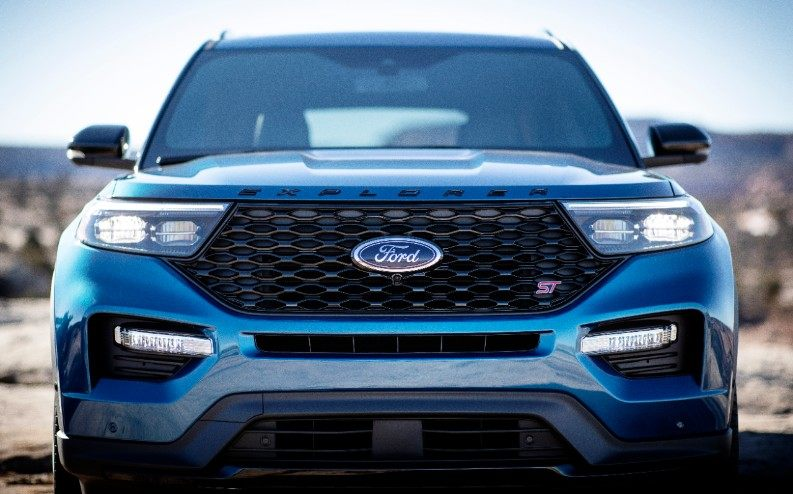 DETROIT, Jan. 14, 2019 – Completing its broadest-ever lineup of Explorer SUVs, Ford today revealed two all-new models that will take Explorer drivers faster and further than ever before. 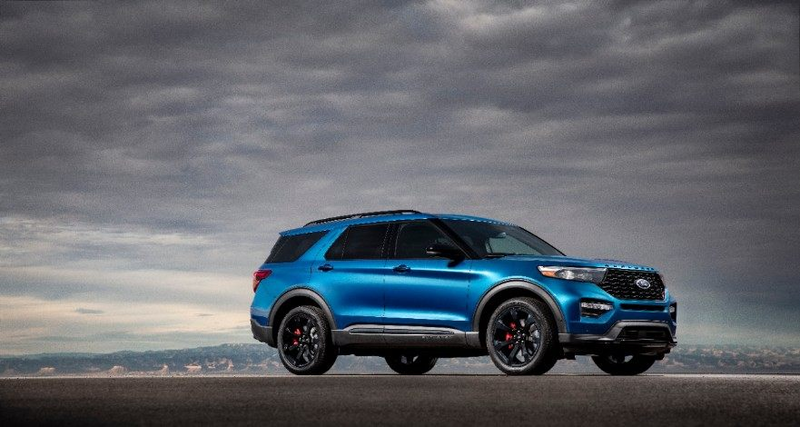 The all-new Explorer ST and the all-new Explorer Hybrid complete a lineup that includes a variety of driver and passenger comforts, an array of technologies that improve every drive, and new powertrain options that deliver power and efficiency. The new Explorer family, which follows on the heels of Ford’s hot-selling new Expedition, goes on sale this summer. 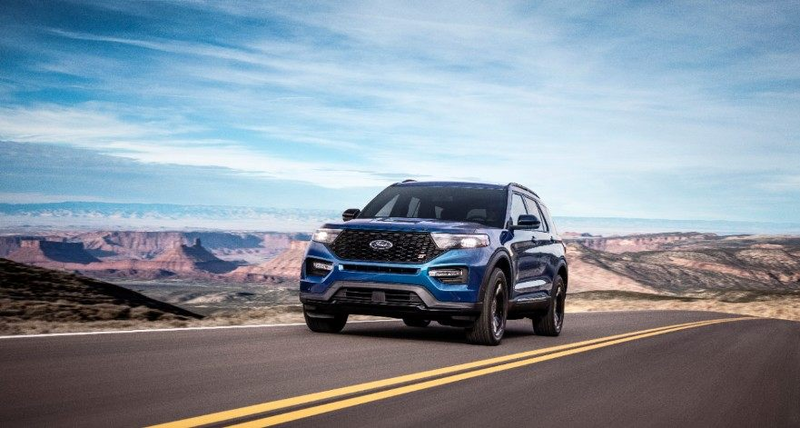 As America’s favorite SUV, Explorer will set the pace for the rest of the Ford’s utility lineup, which continues growing this year with an all-new Escape – and more. 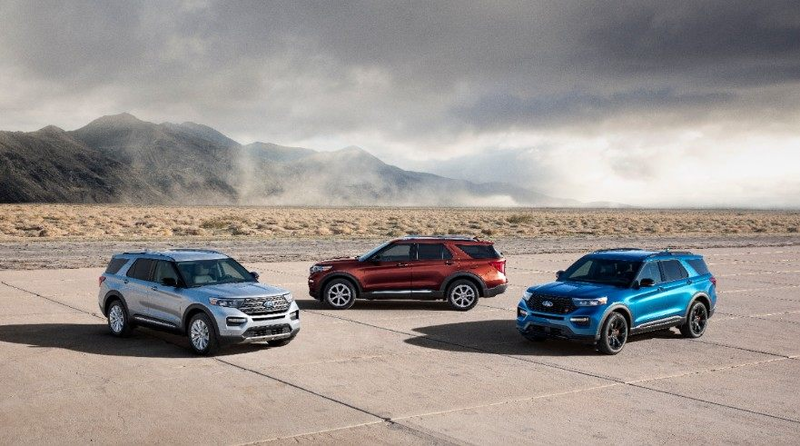 These latest additions to the all-new Explorer family – built at the Ford Chicago Assembly Plant – will join base, XLT, Limited and Platinum models in showrooms. Explorer ST delivers an engaging driving experience with a quick-shifting 10-speed automatic transmission and standard four-wheel drive with selectable traction control. 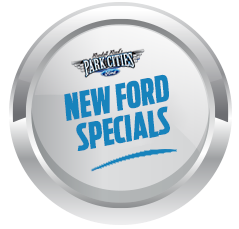 Available upgrades include an ST Street Pack and an ST Track Pack. Both have 21-inch aluminum wheels with differing levels of performance brakes and feature larger vented rotors, red-painted brake calipers with stainless steel pistons, and larger brake pads for even better stopping power. Explorer ST comes standard with a Class III Trailer Tow Package with Cargo Management System and Active Park Assist 2.0 – Ford’s new driver-assist parking system that takes control of the steering wheel, gas pedal, brake pedal and gear shifter during parallel and perpendicular parking maneuvers with a simple touch of a button. The all-new Explorer Hybrid, which features a 3.3-liter hybrid powertrain, is projected to produce a combined system 318 horsepower. An EPA-estimated range of more than 500 miles between gas station fill-ups is targeted for the rear-wheel-drive model*. 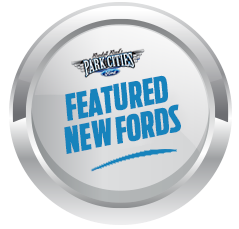 An all-new 10-speed modular hybrid transmission provides SUV capability. 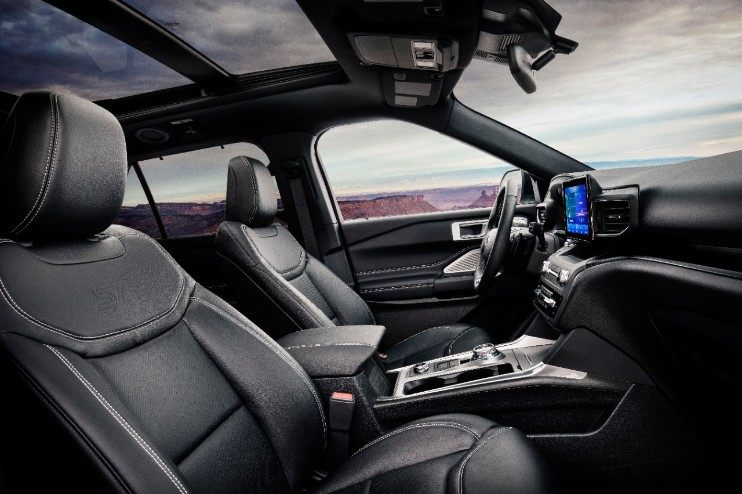 Unlike previous hybrid vehicles, a specially designed liquid-cooled lithium-ion battery is built into the Explorer chassis below the second-row seats to preserve cargo and passenger space. Available in Limited edition trim, Explorer Hybrid comes with Active Noise Cancellation, Ford Co-Pilot360 Assist+™ driver-assist technologies, leather seats with micro-perforation and accent stitching, second-row heated seats, a 14-speaker B&O premium sound system, wireless phone charging pad and 10-way power adjustable driver and front passenger seats.